We are currently using OmniAccess AP 70 Wireless Access Point. Each access point has very good range, therefore students, faculty and staff should be able to access the wireless network from most locations on campus. When connecting to the wireless network, simply open your browser and you will be directed to a log in page. 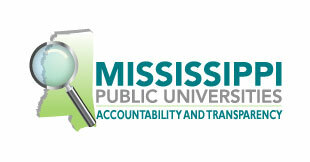 To log in to the wireless, use your domain name and password you were given to login to the Campus MVSU Domain.